Wake Up Sid starts off frighteningly like the typical feel-good-but-now-getting-jaded SEL-KJo fare before it takes a Rock On-ish turn in the title line. And then on its a nice 3 odd minutes coming out in the ever-dependable Shankar Mahadevan’s voice. The remix version however went a bit too fast for my liking. 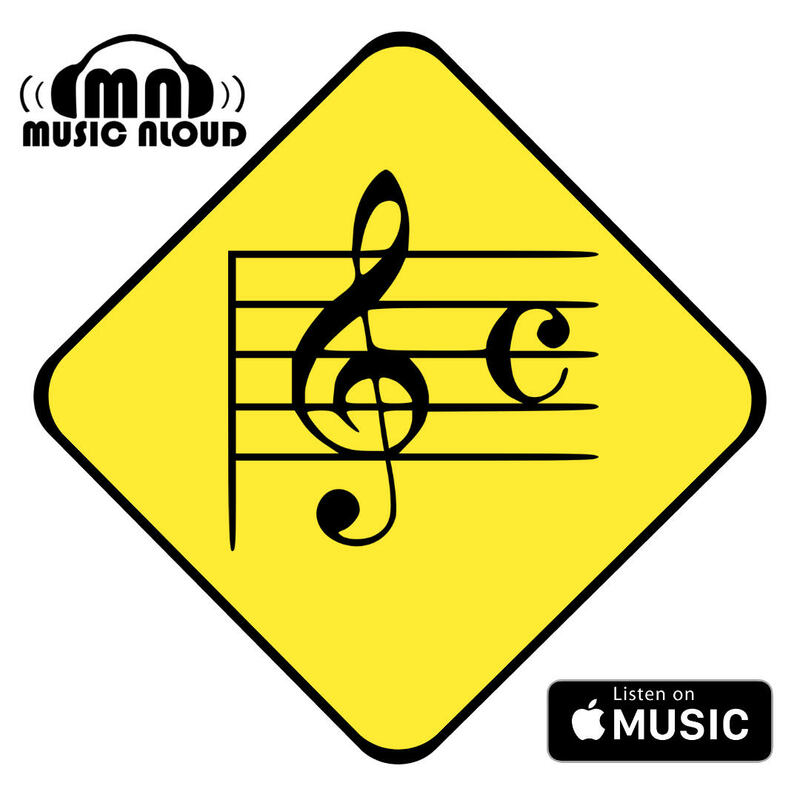 Next up is some country styled music with Kya Karoon, Clinton Cerejo absolutely magnificent on the vocals, in places reminding me of Raman Mahadevan. Another pleasant track, though it does bear mild resemblances to Yeh Aaj Kya Ho Gaya from Luck By Chance. The instrument in the interlude didnt sound like an actual harmonica by the way. Aaj Hi Zindagi is another nicely arranged serene track, Shankar getting to mildly exercise his classical side on the vocals. He especially sounds resplendent on the higher notes. For that matter Shankar Mahadevan always excels when it comes to soaring vocals!! 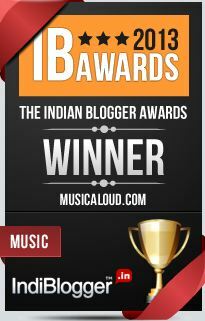 Enter guest composer Amit Trivedi who pulls off a blinder with his sole composition for the movie called Iktara. Rendered superbly by Sufi singer Kavita Seth and lyricist Amitabh Bhattacharya, this one expertly packages Kavita’s classical rendition in a modern setting, the highlight being the guitars. If the name Kavita Seth doesn’t ring a bell, advise you to please listen to the absolutely haunting number from Gangster called Mujhe Mat Roko. Amitabh Bhattacharya is bound have more recall, having penned the lyrics of 99 and more importantly, Dev D. SEL return for the last track which is another delightful composition a la Rock On. This one sees alongside Shankar Mahadevan the veteran rock singer Uday Benegal. He was last seen with Alms For Shanti, a band he founded with his guitarist from Indus Creed days, Jayesh Gandhi (who incidentally is into movies himself, having sung for many movies and scored for movies like Manorama Six Feet Under). Hopefully this is a start and we will get to hear more of Uday. By the way you can know more about and listen to some excellent music from Alms For Shanti here. Its refreshing to see SEL take a diversion from their usual route when it comes to movies from the Karan Johar household. And Amit Trivedi, come out with your next full soundtrack soon please!! 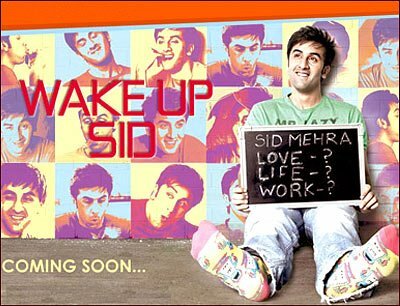 â€œWake Up Sidâ€ has introduced new generation songs and music. There is creative music and lyric in all songs of the movie. “Iktara” song of “Wake Up Sid” has amazing music and lyric. I really appreciate all the songs of “Wake up Sid” due to its lyric and music.